The power you need. 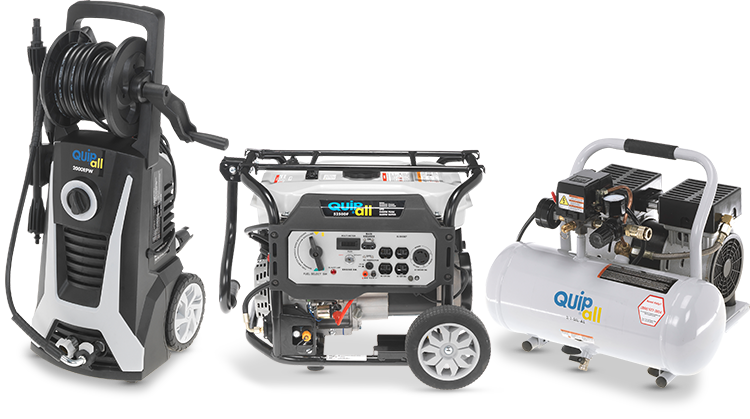 Quipall generators provide reliable and consistent power for your home, work, or jobsite. Versatile and powerful. Pressure washers are the best tool for washing cars, siding, decks, and driveways. Power, portability, and ease. The perfect compressor to get the job done. 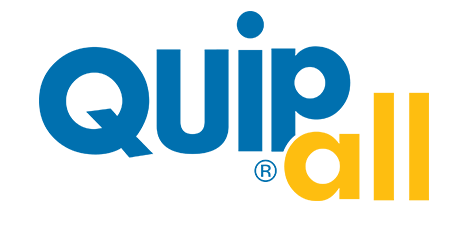 QUICK START GUIDESGet your job started now with these easy to follow videos. Quipall offers only affordable and easy-to use products that tackle your everyday outdoor chores and projects around the house. Quipall provides a broad selection of reliable tools and products that gives confidence to get the job done right. With Quipall, you’ll win back your weekend with more money in your pocket.